do not do to others. as a rule, the very books we need most and neglect most. 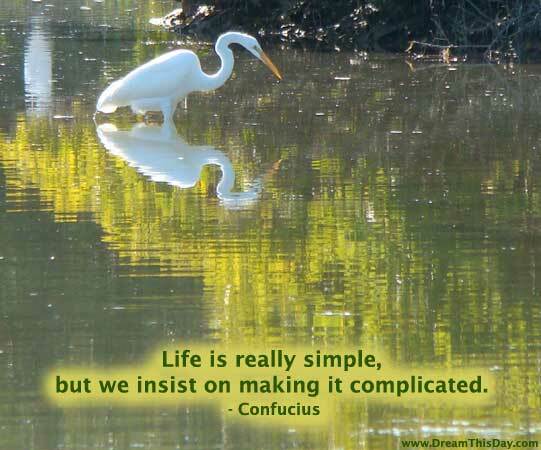 Thank you for visiting: Life is really simple, by Confucius.